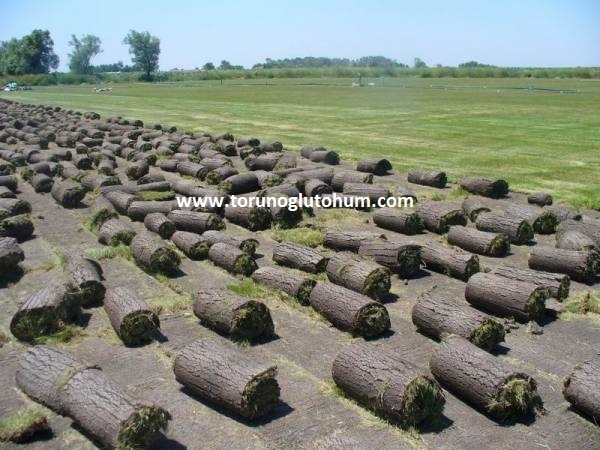 How to prepare ready-made grass? Grass seeds are planted in the ground. Then the grass is expected to grow. The grass is mowed and maintained. The grass laid in the field is removed with suitable tools and rolled into a table. After the application of the ground is completed, the prepared grass is laid and the soil is integrated with the soil at the new place by providing irrigation and care. 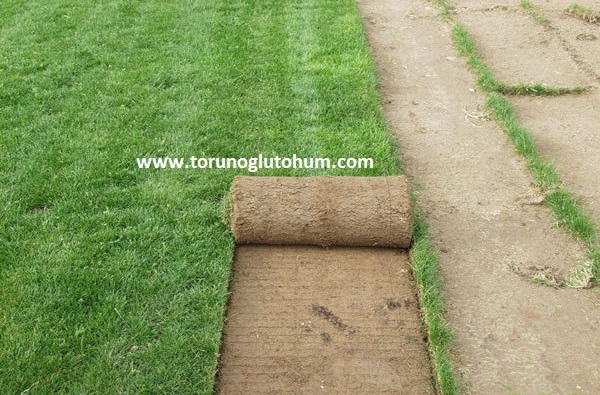 Roller grass is an easy and practical application compared to normal grass seed planting. 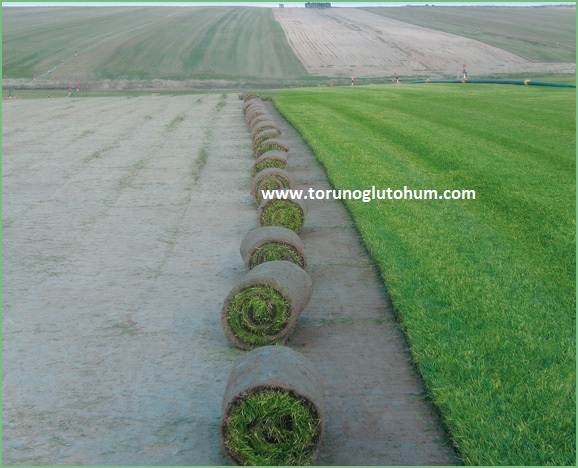 Torunoğlu Seed sells ready-to-roll grass seeds to grass growers at a cheap price. Our grass seeds are imported and certified. 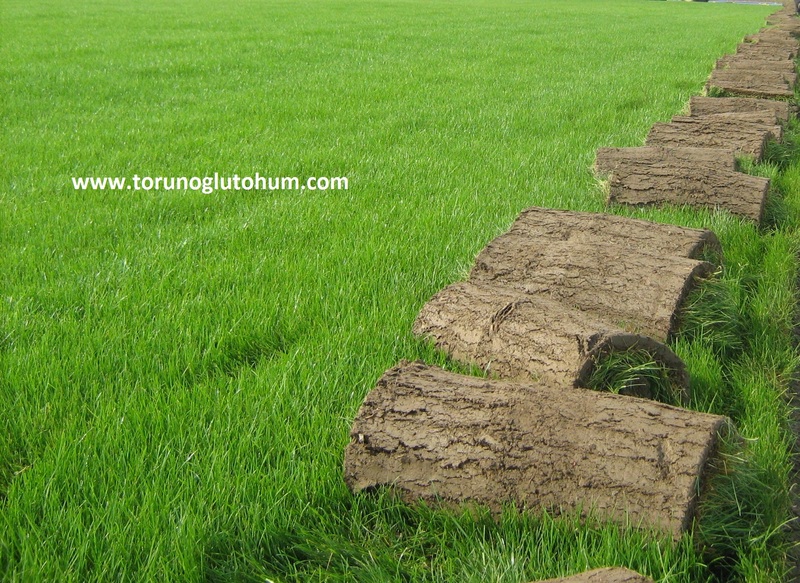 The best seeds for ready-to-use grass production are Torunoglu Seedling. In recent years, ready-made grass production (ready-to-grow) has begun to emerge. The roll gives good money to the grass farmer. Ready grass in rolls is laid out like a carpet in a very easy way to the garden. You just have to choose the right varieties. Ready grass can be printed easily after 10-15 days. You can use it for multiple purposes. How to apply ready-made grass? 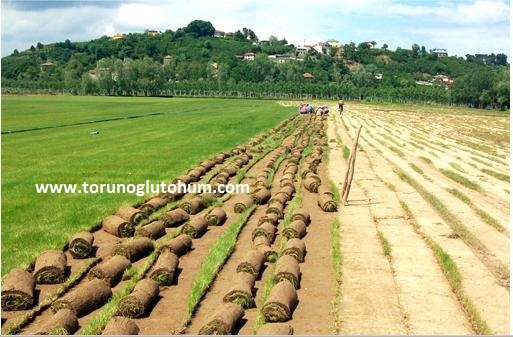 The production of ready-made grass is very important. 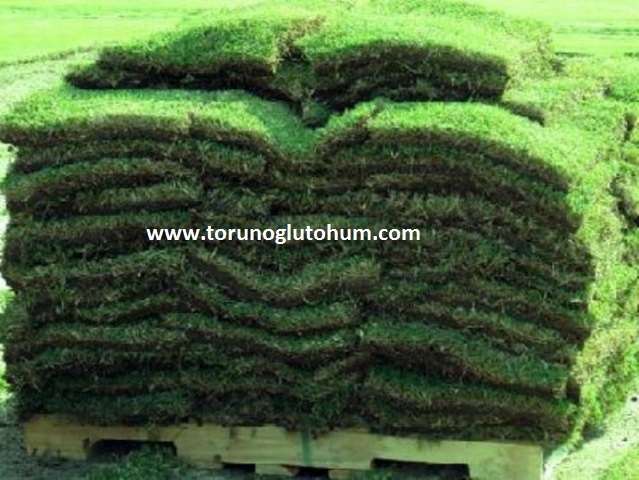 Pasture grass, such as grass, can be brought to the garden, weeds, disease and harmful insects! First of all, you need to choose the appropriate grass for your garden structure. However, the ready-to-grass packed in rolls and pallets can be transported without damage. The ready-made grass should be applied within one day after dismantling from the production site. If you are going to move to remote locations, you should absolutely be transported by refrigerated truck. 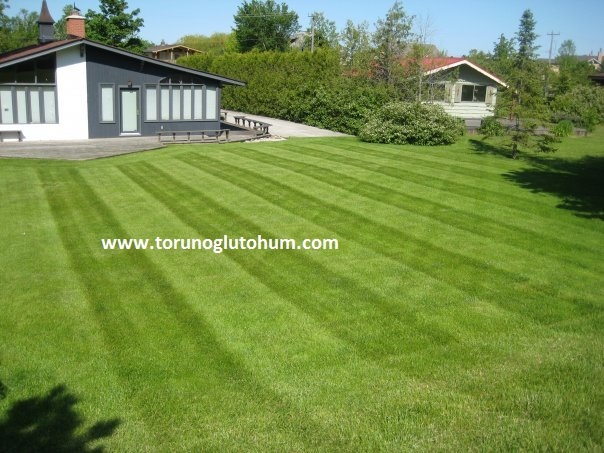 The area where the ready-made grass will be applied should be free from stones, cuts, foreign materials. 15-20 cm soil must be enriched with organic matter. And drain should be done. The ready grass has to be laid in a proper area. The soil roller is compressed to eliminate gaps and slopes. The soil should be leveled with a fine rake, the inclined places and voids must be filled, and the soil should be chewed again. The ready-to-grow soil should be enriched with nutrients, and should be enriched with soil, organic fertilizers or artificial fertilizers (NPK 15-15-15). Soil preparation should be moistened by watering slightly after fertilization. The ready grass in the roll is laid out starting from the widest corner. Rulolar carpets are laid in such a way that there will not be any spaces. The corners and necessary places are cut with a sharp knife and corrected. Ready grass roots should not be air-borne, the holes should be filled with peat or soil. After installation, the grass should be pressed with a light roller and all the gaps should be covered and tightened. After the ready grass is laid, the grass is watered. Grass roots should not be touched unless it is necessary for two weeks to attach to ground soil.